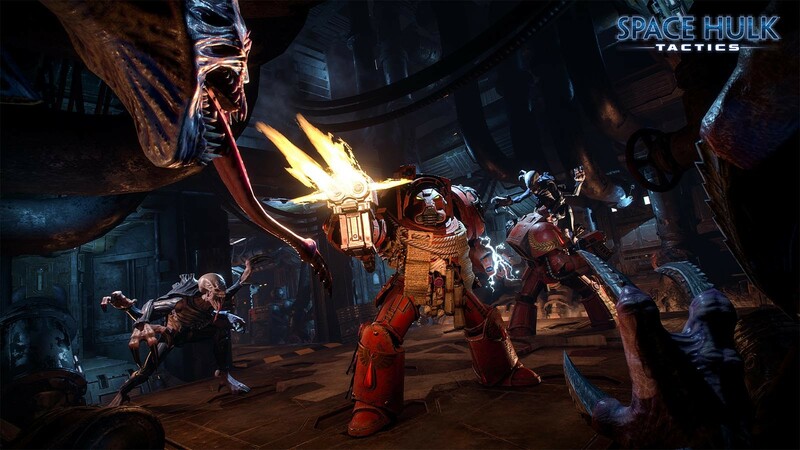 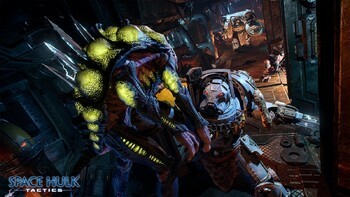 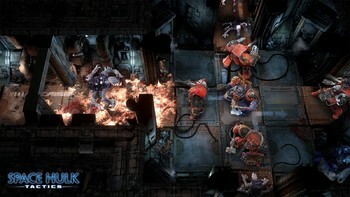 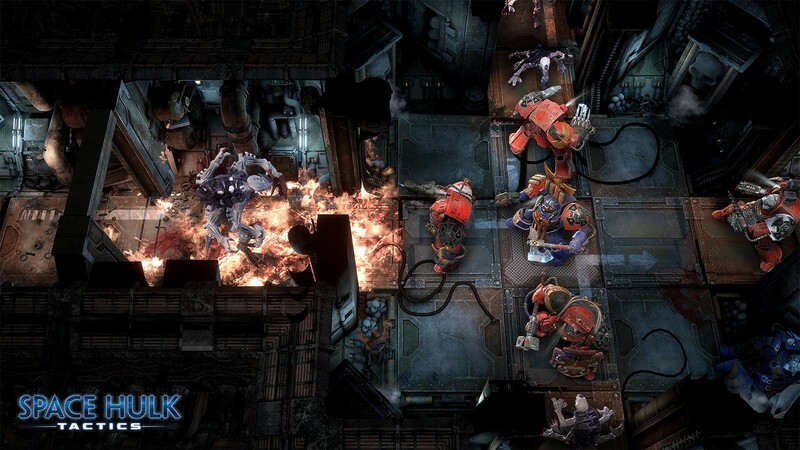 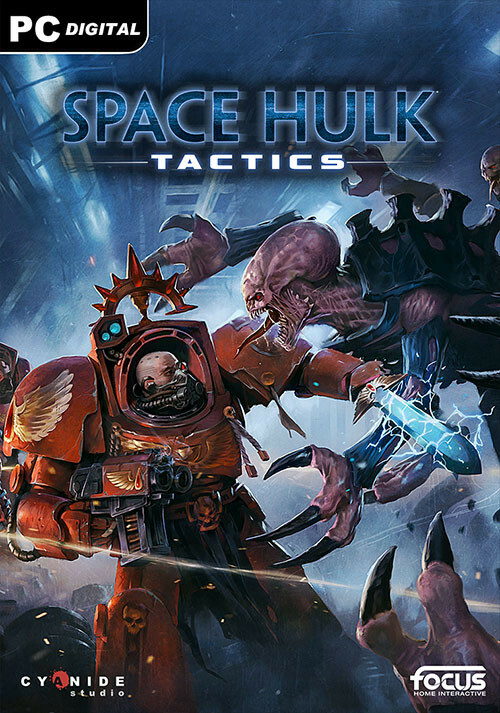 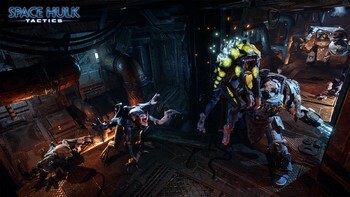 Buy Space Hulk: Tactics as a Steam Key. 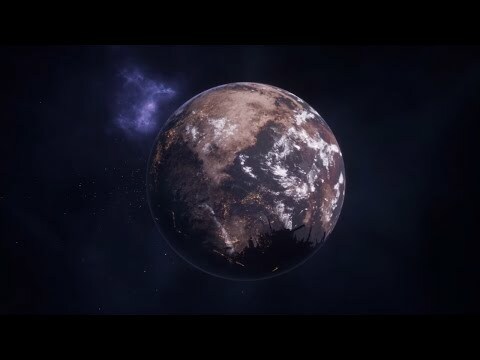 Problems with Space Hulk: Tactics? 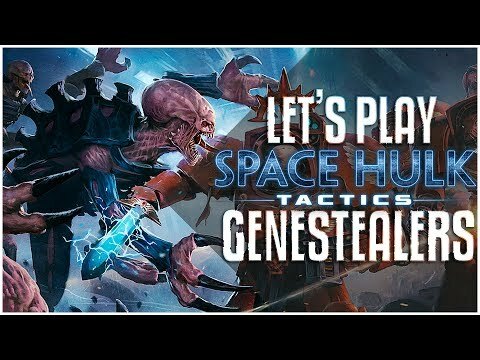 Chapter Master Valrak Let's play Space Hulk: Tactics GENESTEALERS! 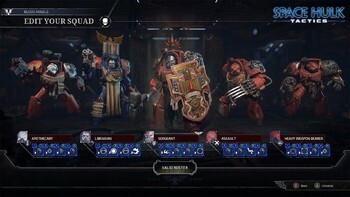 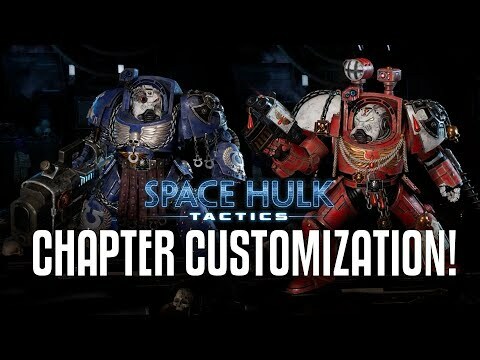 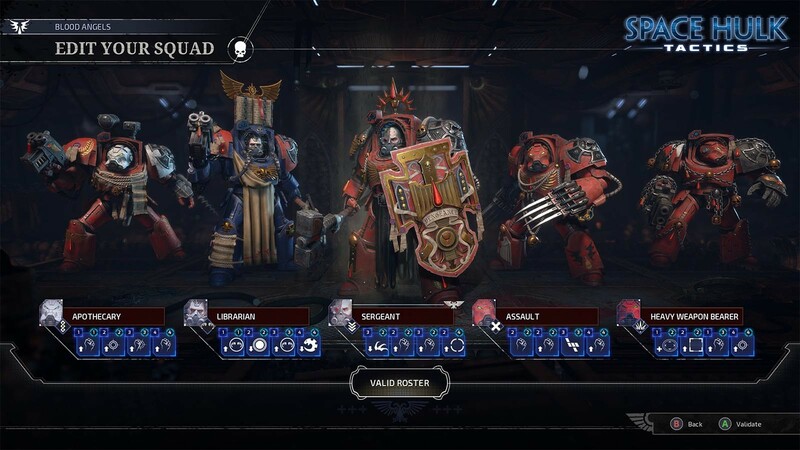 Chapter Master Valrak Space Hulk: Tactics - Chapter/Squad Customization! 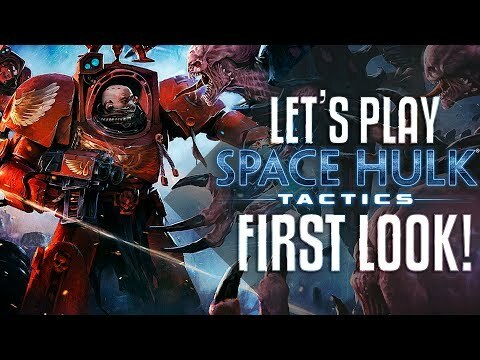 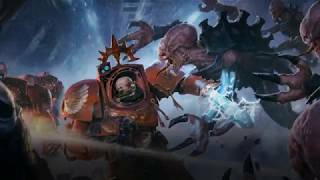 Chapter Master Valrak Let's play Space Hulk: Tactics FIRST LOOK!